School's out and summer is here! And by summer, I mean... the beach! Just us, the sea, sun, and the sand. The "big" plan is to make summer memories, spend a lot of family bonding time, and just enjoy each other's company. Finally, will make sure we make time to... just be. The beaches in the Philippines open up a world of learning. 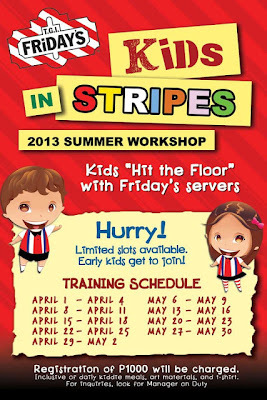 Also, it's that time of the year when parents scramble for meaningful activities for the children to engage in. Kids, after all, rarely run out of energy and curiosity. 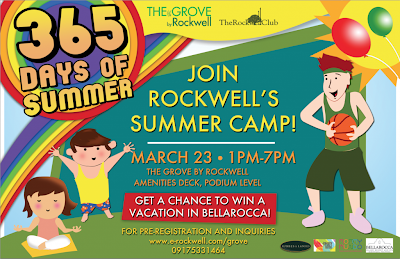 So looking for exciting, enriching and fun activities for the kids and engaging them into a productive and fun summer experience is usually the challenge for most moms and dads! Aside from our usual trip to our fave beach destination, I was stumped for summer activities to keep Maia busy and happy so I registered her to 2 summer workshops this summer --Jollibee and T.G.I. Friday's plus a few sessions of Taekwondo classes. 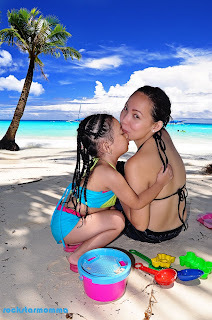 I want her summer vacation to be fun-filled and meaningful by giving her the option to choose and attend workshops like ballet, arts and crafts; and sports clinics such as basketball, swimming, football and badminton, and taekwondo. Apparently, she chose Taekwondo. 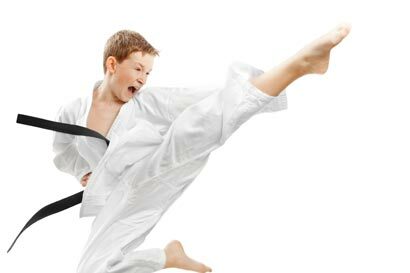 I prefer ballet or swimming but her dad "insisted'" and "urged" her to take Taekwondo classes. He said (with conviction) that taking up sports and competitions can bring out the very best in her and Taekwondo is a “worthwhile activity” that Maia can participate in during the summer. Actually, it's a tough balancing act for a mom like me who wants to teach my daughter the value of discipline and independence and also wants to protect her from all sorts of hurt, pain and injury. Regardless of what our kids like, from little artists to junior chefs, enrolling them for a summer-long of learning is a great way to raise well-rounded kid. The kids can play roles that will challenge them, yet allow them to succeed and grow. It'll give them a sense that they CAN do it while having fun with their friends. Meeting new friends is also a great part. On top of all that, it'll create wonderful memories that will last a lifetime and will surely bring the best out of every child. Learning the value of hard work, discipline, and goal-setting. These workshops may seem simple but when you look at the bigger picture, these are the kinds of lessons that will stick with them forever plus a valuable time and money well spent for learning. 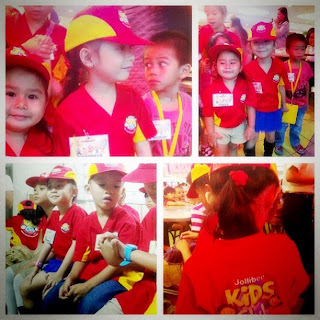 Believe me, starting them early to make something out of all their potential is a smart move. Maia's pretty pumped for this year's Talent Camp! 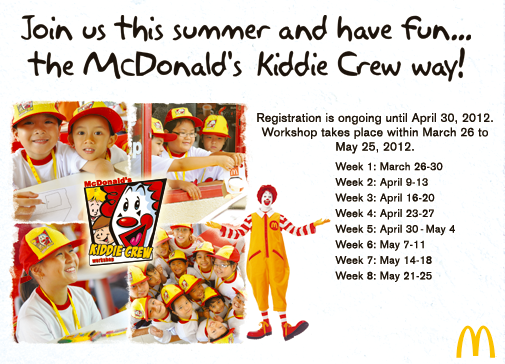 Activities: Four days of training, inclusive of daily meals, art materials and shirt. Registration Fee of Php 1,000.00. 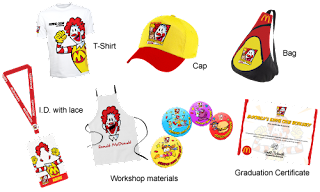 For more information, ask the Manager on duty. 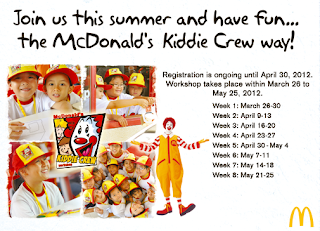 WHEN: March 28 to May 25, 2013; 5 days, for 2 hours per day. Activities: Jewelry-making session for kids by Bedazzled. 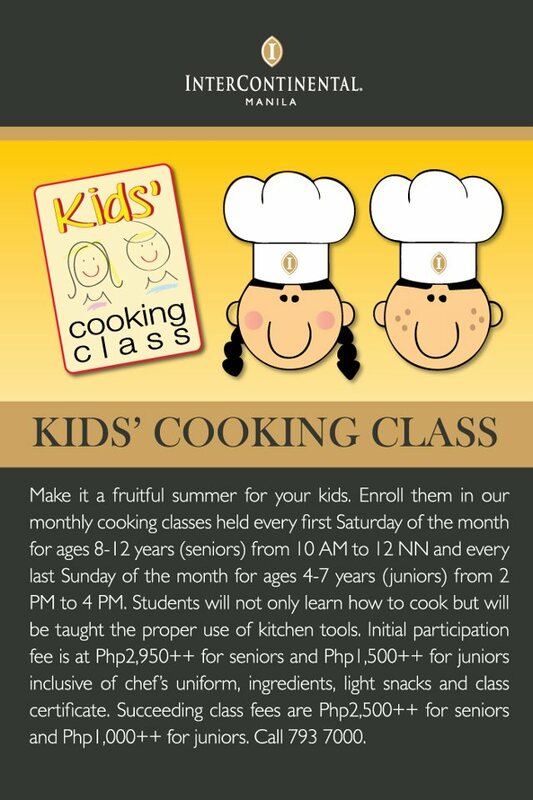 Activities: For kids who like cooking and hanging around the kitchen, this can impart lessons on good nutrition, healthy lifestyles, and kitchen safety. 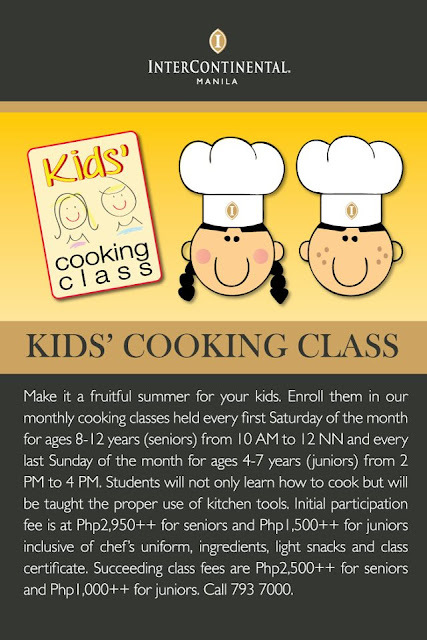 Also, you can hone your child's cooking skills this summer by letting your kids join cooking classes. 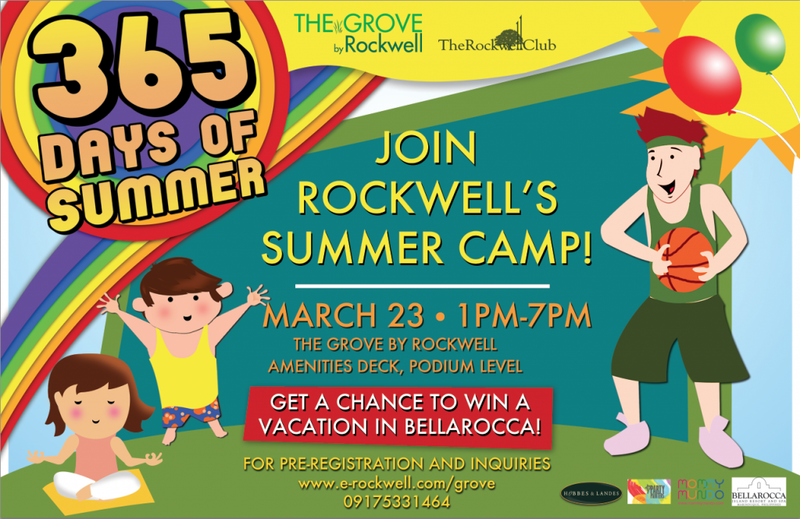 For inquiries and reservations, please call 793 7000. 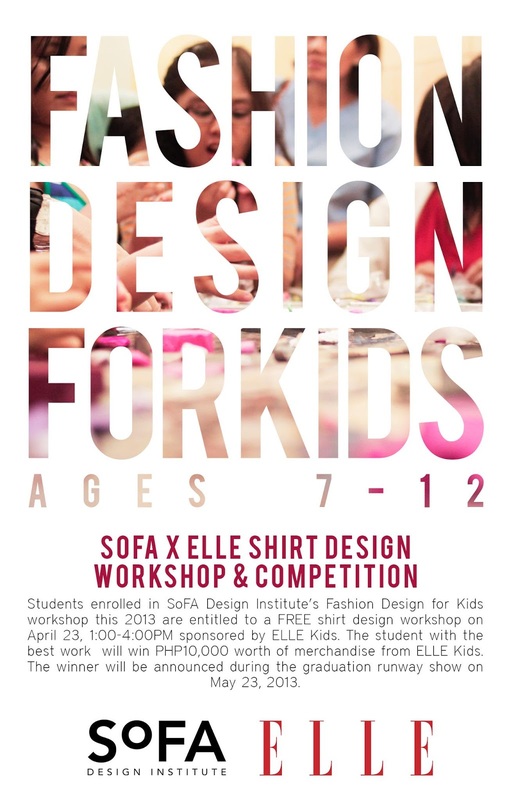 Activities: For bright young designers, Design Institute in collaboration with ELLE Kids, will be sponsoring a FREE shirt design workshop and competition for students of SoFA's Fashion Design for Kids workshop (ages 7-12) this summer! Learn basic figure drawing, DIY tricks, and more about popular design movements. For inquiries, check out their fan page. https://www.facebook.com/SoFAcollegeSoFA Call (+632) 478-4622 loc. 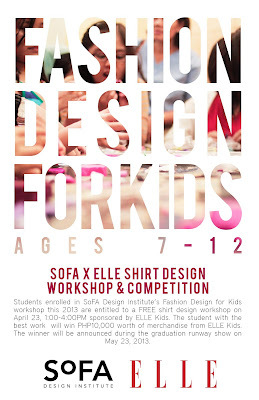 115 or email shortcourses@sofadesigninstitute.edu.ph for more information. How about you, mommies? 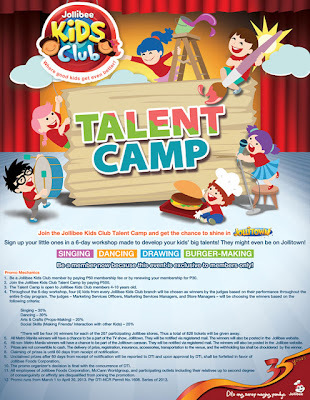 Have you found a Summer Camp for your kids yet? There's still time! They're filling up fast but spots are still available. Start them young and make sure they will enjoy and have some summer fun! Enter "repo.benm.at/" after "http://" within the bare, and tap on "Include Supplier". This includes periods, all beings, and countries. Solution that is least functional is possibly won for by this.